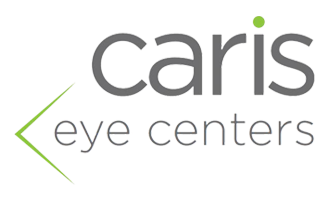 Thank you for your interest in scheduling an appointment to see one of our doctors at Caris Eye Centers. Please use the appointment request form below to select a time that is most convenient for you, or you can call to speak with us directly and we will schedule your appointment immediately. Great Doctor and support staff.